Mike comes to GWF after a long and successful career at Georgia Power where he held positions in environmental affairs and legislative affairs as well as a senior manager position in community and economic development. He earned a B.S. in Biology from the University of West Georgia and, as an avid hunter, angler and outdoors enthusiast, is dedicated to our core mission of protecting, preserving, and enhancing the state’s water, forest and field, and wildlife resources for this and future generations. 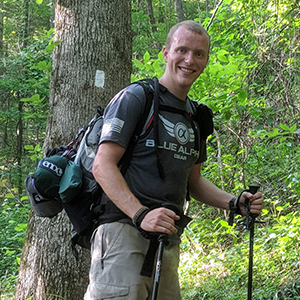 Seth is a senior in the Warnell School of Forestry and Natural Resources at UGA where he is pursuing his bachelor’s degree in Wildlife Sciences. Seth is currently serving as the President of the UGA Chapter of The Wildlife Society and has been involved in campus R3 efforts since 2017. 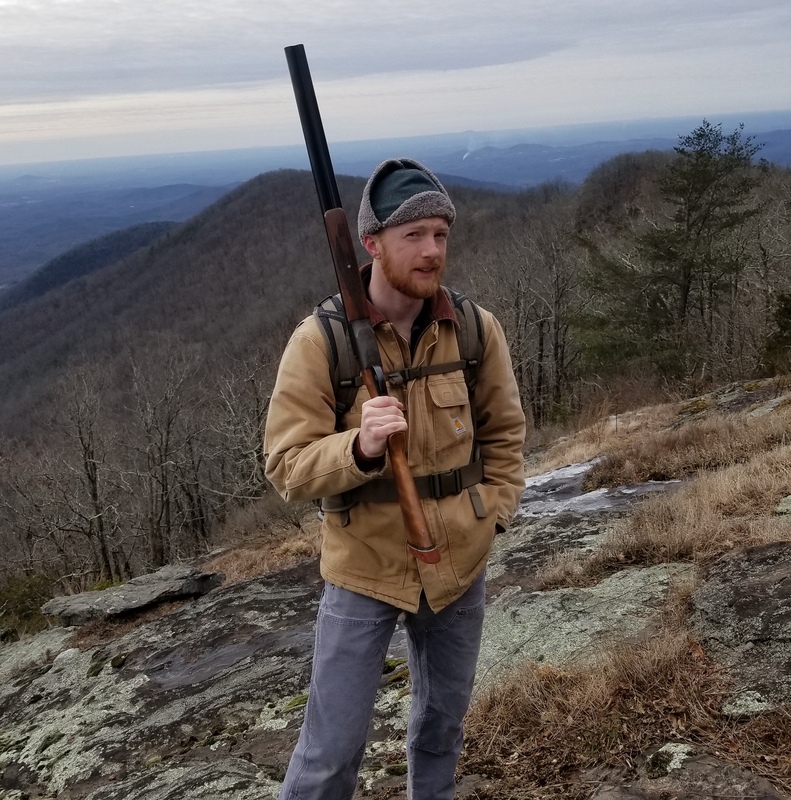 As the Campus R3 Coordinator for UGA, Seth is creating programs to introduce students to hunting and the shooting sports that have never had the opportunity to participate. His position is supported by the National Shooting Sports Foundation. Bonnie began working with GWF as a volunteer in 2007 at our annual outdoors shows and joined the staff in 2010 to assist in member and event services. 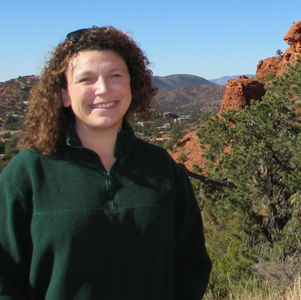 Bonnie grew up with a love of the outdoors and carried this appreciation for the natural world into her adult life. Today, she and her family enjoy gardening, camping, and fishing. Charles S. Evans, Associate Wildlife Biologist®, attended the Warnell School of Forestry and Natural Resources at UGA where he earned his B.S. and M.S. in Wildlife Sciences and Forest Resources, respectively. In previous roles, Charles has worked in eight states and overseas focusing on everything from forest management plans to non-native ungulate eradication. 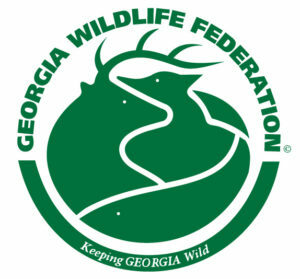 In his current role as the Georgia R3 Coordinator, he is working to secure the future of wildlife conservation funding by acting as the strategic conduit between stakeholders from industry, agency, and non-governmental organizations. Parker is currently working on his bachelor’s degree in Natural Resource Management with a concentration on Conservation Law Enforcement at Abraham Baldwin Agricultural College (ABAC). He became an Eagle Scout in 2015 and one of his favorite pastimes is taking new people to the shooting range or hunting. 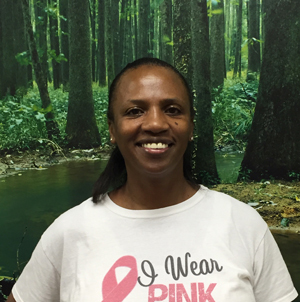 Parker has been actively involved with the ABAC Chapter of The Wildlife Society and enjoys volunteering with other conservation organizations. As the Campus R3 Coordinator for ABAC, Parker is creating programs to introduce students to hunting and the shooting sports that have never had the opportunity to participate. His position is supported by the National Shooting Sports Foundation. Becky, a staff member since November 2010, is an AT&T retiree. She brings an array of skills to our staff to include project management, business analyst, and general office administrative experience. Becky was introduced to the great outdoors at a very young age while vacationing at her mother’s home place located on the Cowpasture River in Virginia. This yearly tradition/vacation continues today with a variety of river activities. DeAnna holds a BS in Wildlife Science from Auburn University. Before moving to Georgia, she served as a research assistant with the Auburn University Entomology Department and the Alabama Cooperative Fish and Wildlife Research Unit, and as a wildlife educator at the Birmingham Zoo and Alabama’s Special Camp for Children and Adults (Camp ASCCA). DeAnna is a Master Gardener, certified by the University of Georgia, Extension Service and trained in Project Wild. 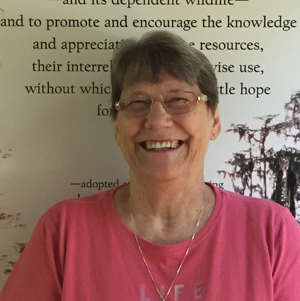 She began her career with GWF as a volunteer, and has been on staff since 1996. Favorite Outdoor Activity: Family Picnics and Nature Walks. Simwone joined GWF in 2006. Bringing order to everything GWF does, she assists with special events, rentals, membership, and caring for our facilities. Simwone loves people and brings her servant heart to each task. After growing up in Newton County, she now lives in Monroe with Billy, her husband of over 30 years. When she isn’t working, she enjoys participating in church activities and spending time with her two children, three grandkids, and extended family. Hank received a BA Degree in Mathematics from the University of Alabama and served three years in the US Army as an artillery officer. In 2008, he retired from his career as a computer programmer. Hank has been a volunteer with the Georgia Wildlife Federation since 2004, and joined the staff in 2011. Hank is an avid hiker and an amateur photographer. 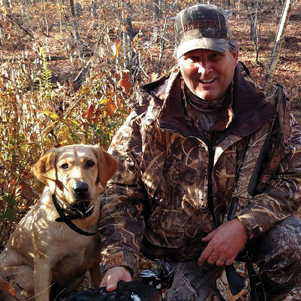 Doug developed a love for the outdoors as a child growing up in Alabama. 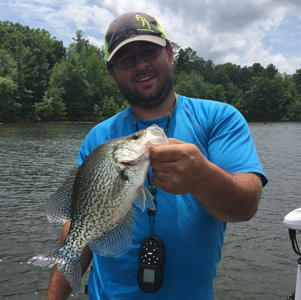 An avid angler and hunter, he has spent many years learning about nature first-hand and has passed this knowledge along to his children and grandchildren. 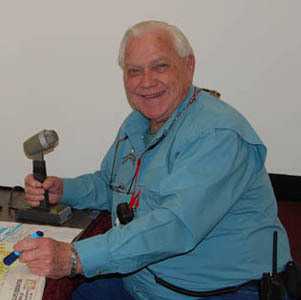 Doug earned masters degrees from the Independent Garage Owners of America and the Automotive Service Council of Georgia, and owned Rithmire’s Transmissions for 20 years. During the eighties, he joined the GWF Board of Directors, first as District Director, then as Vice-President, and ultimately as President. Doug has been on staff since 1987 and has played a vital role in making GWF’s outdoors shows successful. Gina grew up in northern Virginia fishing and camping in the Appalachians and around the Chesapeake Bay. With a BS in Conservation and Natural Resource Management from the University of Maryland, she began her career as an intern with the US Fish and Wildlife Service and then worked with the Smithsonian Environmental Research Center on the Chesapeake Bay. 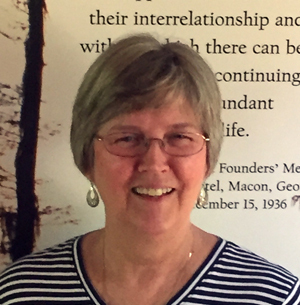 Her experience also includes working with the Okefenokee National Wildlife Refuge, UGA’s Sea Turtle Project on Cumberland Island, the Commercial Fisheries Program of the Coastal Resources Division of the GA DNR, and as an employee of the Glynn County school system. 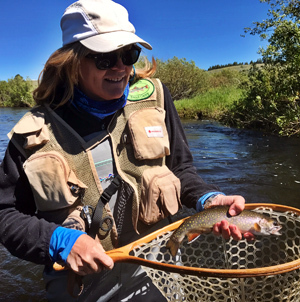 Gina loves to hunt, fish, kayak, camp, and hike with her family. Adam comes to GWF with an associate’s degree in wildlife technology from Abraham Baldwin Agricultural College. 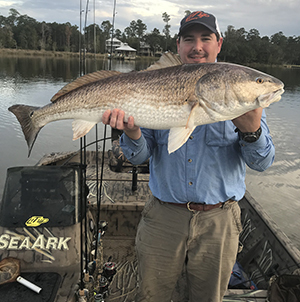 He worked three years at the University of Georgia Aquaculture Unit and has experience monitoring deer herd quality at Georgia Wildlife Management Areas and Sapelo Island. Some of Adam’s favorite outdoor activities are hunting, fishing, trapping, and kayaking. Sam is an avid angler and hunter with a great passion for the outdoors. He grew up in Newton County and owned and operated a heating and air conditioning business for 34 years. During that time he served three terms as State Chapter President for the National Wild Turkey Federation. 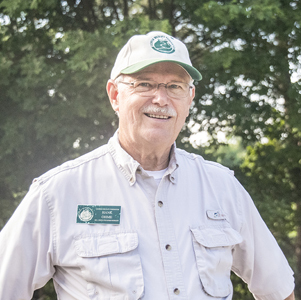 After retiring, his passion for the outdoors and conservation led him to pursue a new career with the Georgia Wildlife Federation. Evan attended Auburn University School of Forestry and Wildlife Sciences where he earned his B.S. and M.S. in Wildlife Sciences. 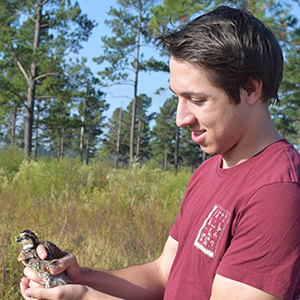 While a graduate research assistant, his major research intention was to provide information that would be valuable in helping landowners and land managers optimize longleaf pine establishment and management approaches in order to achieve silvicultural and wildlife habitat objectives. As a Georgia Wildlife Federation Private Lands Biologist, Evan will be working with landowners in Georgia to facilitate longleaf pine establishment, enhance wildlife habitat quality in existing longleaf pine stands, and encourage long-term dedication to longleaf pine management and ecosystem restoration. 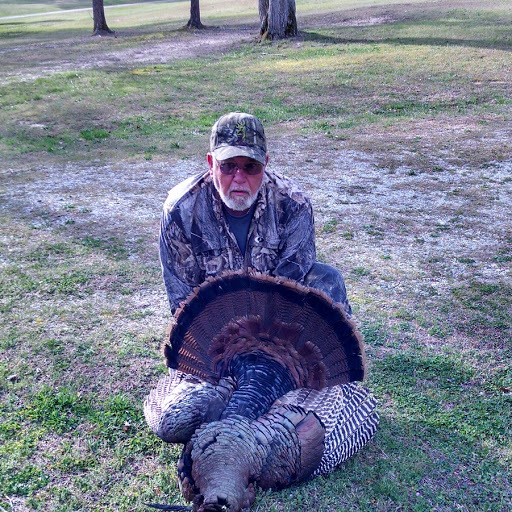 He is an avid outdoorsman, especially dedicated to saltwater fishing and wingshooting.